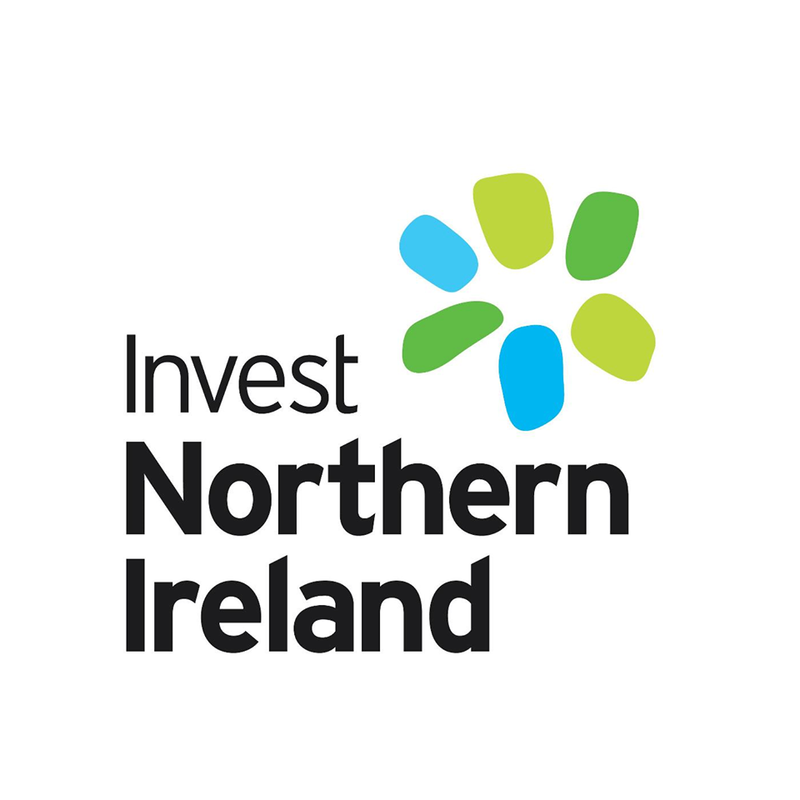 I was part of a small group of copywriters who worked for Bespoke Communications in 2017 to help deliver this copywriting project for Invest NI. The project involved interviewing a number of agri businesses across Northern Ireland and writing new profiles for this updated brochure which showcased who they are and what they do. The work further involved editing and rewriting previous profiles, and speaking with the businesses to get up-to-date information for these. 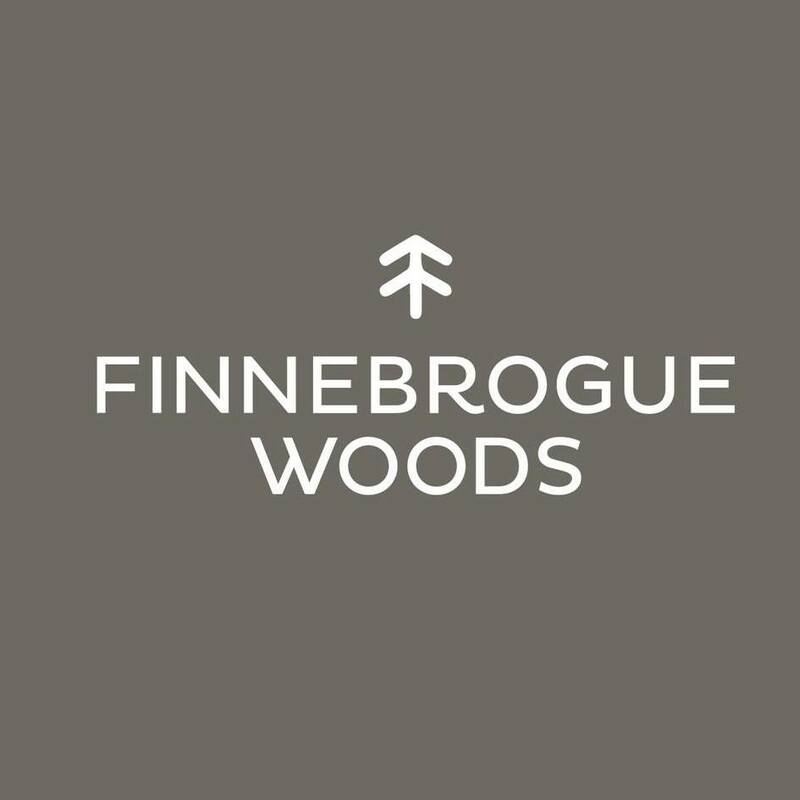 Finnebrogue Woods website: This was an interesting copywriting project from a couple of years ago, which I really enjoyed working on. The content had to evoke the magical setting of this atmospheric location, as well as conveying all of the key information for customers. 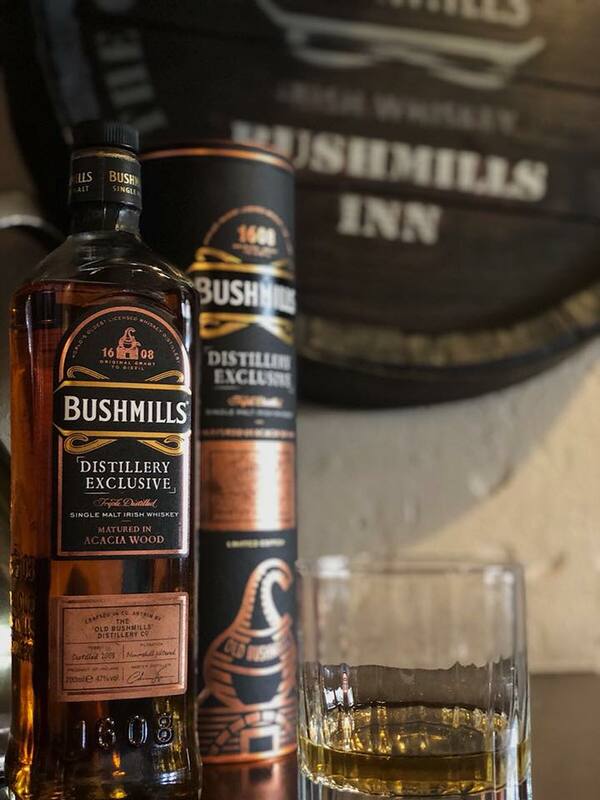 I was delighted to work with the team at the Old Bushmills Distillery earlier this year (2018) to develop content for the bottle tube packaging and labelling of the new limited edition Distillery Exclusive whiskey. It was great to meet with master distiller, Colum Egan, and his colleagues to find out about the meticulous process involved in creating the new blend and just what makes it as special as it is… This was also a particularly lovely project to work on because, as a resident in the Bushmills area myself, it was great to write for such an established and renowned local brand, which is at the heart of the Bushmills community. 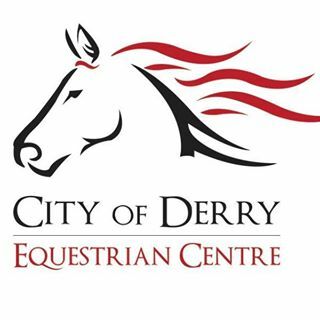 When the City of Derry Equestrian Centre decided to design a new brochure outlining its core activities I was approached to create the written content for this (which was subsequently also put online). As someone who loves animals, the countryside and painting pictures with words, I really enjoyed this project, conjuring up images of the rolling landscapes the riders can visit on hacks and bringing the story of the centre to life. Based in Dungannon, Gildernew & Co asked me to develop content for their newly designed website in 2017, and I enjoyed creating content for this after meeting with Gerard Gildernew. This is a company focused on providing not just expert accountancy services but also, insightful business support to clients, and they were great to work with. 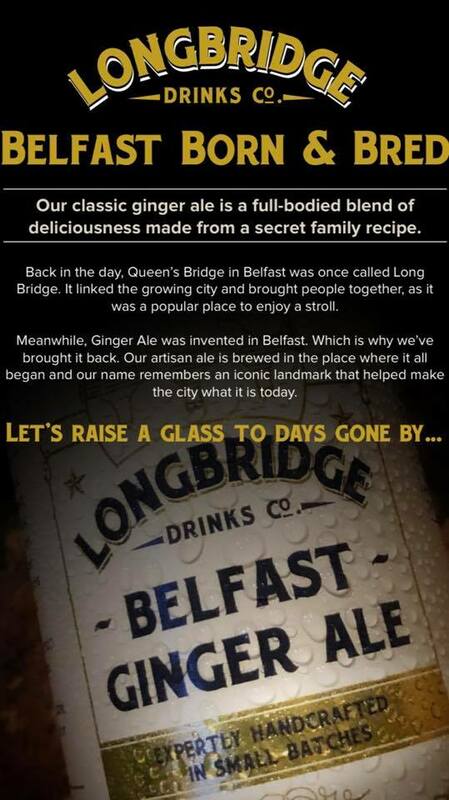 Another interesting project to work on at the start of 2018 involved writing branding content for Longbridge Drinks Co’s new Belfast Ginger Ale, which was launched soon after. 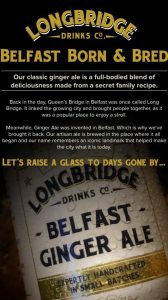 A new trading style of Papas Mineral Co, Longbridge Drinks Co was keen to develop engaging content that would convey the fascinating story behind the original Belfast Ginger Ale. They also wanted to explain why they were bringing this iconic drink back to Belfast and to share a little about the story behind their brand name. This was an interesting project as I had to do a bit of research into Belfast’s Long Bridge and the ale, as well as come up with a fun, quirky tone for the content. 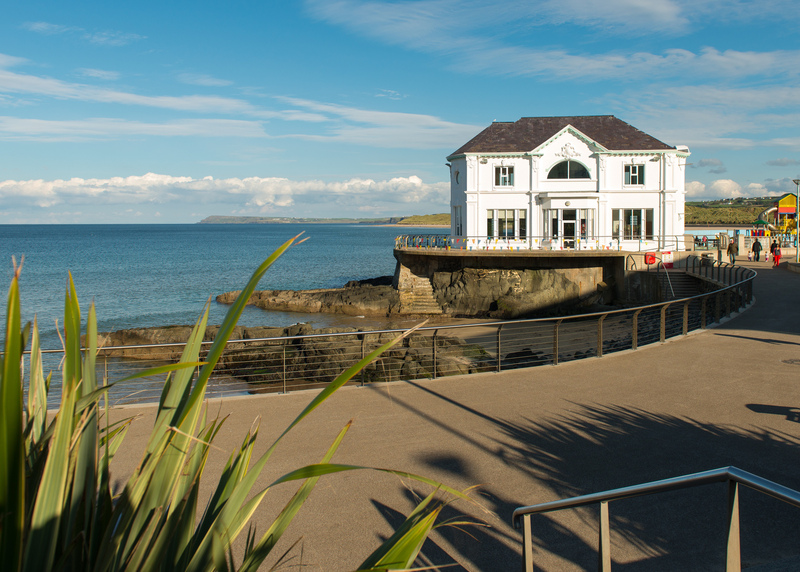 Bell Architects in Ballymoney have worked on a lot of interesting projects throughout Northern Ireland and the UK and are committed to creating sustainable and eco-friendly buildings that look great as well as being fully functional. When I was asked to write the content for their new website, I enjoyed finding out about the various work they’ve done and the thought processes behind it. My aim was to ensure the brand ethos came across clearly on the new website, along with Bell Architect’s passion for their work, as well as explaining succinctly their key processes and all the main elements of the business. 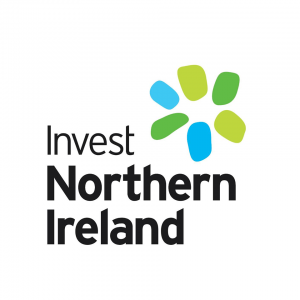 Nuprint Technologies Ltd is a specialist commercial label printing company based in Derry which works with all sorts of local and global brands and is constantly investing in innovation. I was delighted to work with Gavin and Laura from the company to develop and write the content for their new website, which I think looks really great with the fresh design and high-spec photography. They both really understood the value of investing in a copywriter to create high-quality content for the site, which was wonderful as often, written content gets overlooked in favour of design when in fact, it is the written content which gets people to your website, helps to sell your business and is crucial for telling your story and connecting with customers. 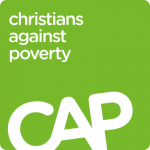 “Thank you so much for all your work Claire. You did an amazing job and I’m glad we had the chance to work together. You’ve been a huge part of putting it all together!” – Jenna McCorkell, owner, Chique Sport. 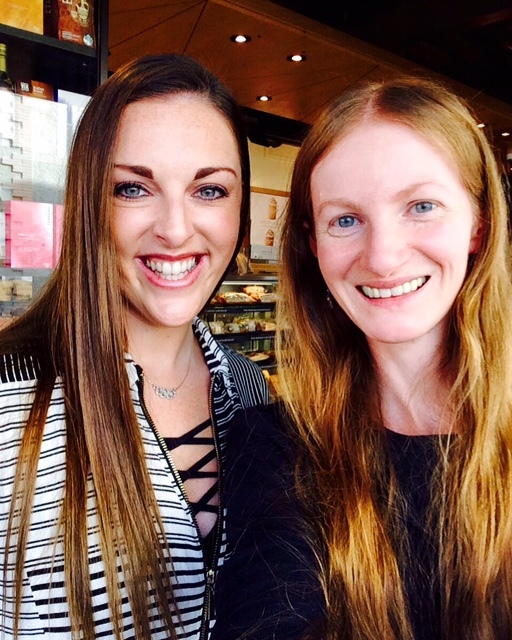 In February 2017, Claire was contacted by the 11-times British Figure Skating champion, Jenna McCorkell, who needed help in developing content for her new business, Chique Sport. 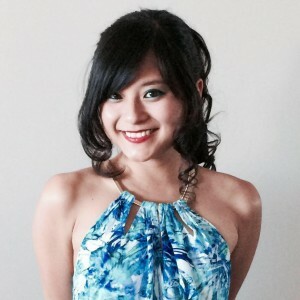 Jenna was in the process of getting an e-commerce website designed and required editorial support in writing quality, optimised content for this. Having already designed her initial range of luxury women’s sportswear – with children’s garments also available – Jenna still needed to develop product names for the collections. Detailed product descriptions were also required for each garment, with further content required for the website holding page and for general promotional uses. After initial discussions over the phone, Claire then met with Jenna for brainstorming sessions and to gather all the necessary information to develop and write the content. Jenna was very keen that the Chique Sport brand should have a strong identity – that it would convey quality, luxury and reliability, but would also be seen as very stylish and functional. She also wanted the content to reflect her fun and vibrant personality – that it would sound like her and be relaxed and not too formal. 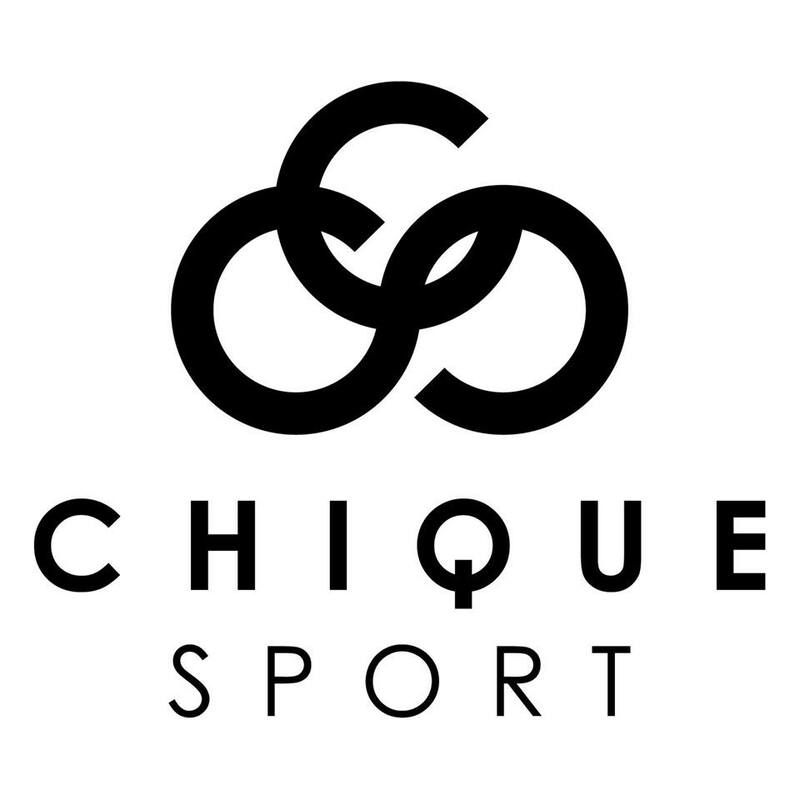 Claire worked closely with Jenna to ensure that she had a thorough understanding of the ethos behind Chique Sport. This ensured that the correct brand image was portrayed in the content and that it reflected Jenna’s personality and values, while also being functional. Having spent years researching fabrics and developing designs for her products, it was important to Jenna that the content conveyed to the customer the effort put into creating the brand. Indeed, as a successful sportswoman with a global profile, it was key to get the right message across. Chique Sport wasn’t about Jenna ‘cashing in’ on her name – it was a genuine business selling high-quality gear which had been years in the making. Claire developed a variety of product names for the individual garments and the collections, liaising with Jenna on multiple occasions before reaching a final decision on these. She also wrote all the product descriptions and the final website content, which Jenna thought reflected the Chique Sport brand perfectly and which was completed in time for the launch of the brand at the World Figure Skating Championships in Helsinki in March 2017. “Claire wrote editorial content for our company, Kukoon.com, including a news article and blog documenting our rebrand and new store opening. “I met with Claire and we had a very informal and lengthy chat about my business and the details that I wanted to get across in the content. I spoke in my own words in the hope that she would be able to put these words down in a more eloquent and interesting manner, and she did not disappoint. The process was easy and I would have no doubts about doing it again. “We now have two pieces of editorial content that we are happy to use with local media in order to promote our brand in a positive and interesting way. 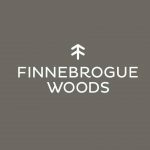 “Claire understood our requirements and delivered a first draft in line with our programme. Amendments were incorporated and returned equally as quick. “Claire was professional and friendly in her approach, making the process very easy for us. “I’m very satisfied with the website content Claire wrote for Sole Touch. Sole Touch, Kathleen McWilliams - proprietor. “I worked closely with Claire over the course of two years and I cannot speak highly enough about her abilities as a writer. Not only was Claire able to write on a vast range of topics, but the work she delivered was consistently of a high quality, and always delivered within 24 hours. “In addition to her exceptional writing skills (I managed a team of over 50 writers, and can say without at doubt that Claire was definitely one of the best), Claire was always extremely friendly, professional and polite. “Claire Savage Editorial wrote the content for the following four pages of our new company website: About/Interior Demolition/Restoration/Building Maintenance. “I’ve relied on the services of Claire Savage Editorial on countless occasions over the last few years. Always fast, reliable, professional, and effective, I really can’t recommend Claire enough. 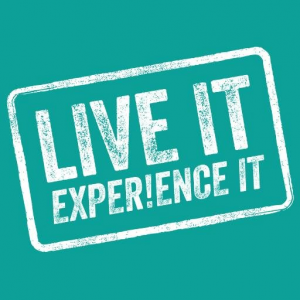 “Live It Experience It is a cluster of tourism businesses working together to promote Northern Ireland through water, land and air-based activities, food and drink, and great places to stay. “During a really busy time for me after qualifying as a Marisa Peer Hypnotherapist, I needed a bio quickly for Marisa’s website. I gave Claire a call, we met for coffee and I told her what I needed. She sent me a draft and after a telephone call to tweak a few things, I received the finished article the following day. 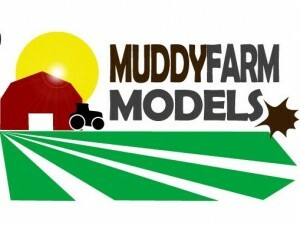 “Claire designed and delivered enhanced communications for use on our website – www.muddyfarmmodels.com – together with web content for our sister website, www.nationalminitrac.com/. 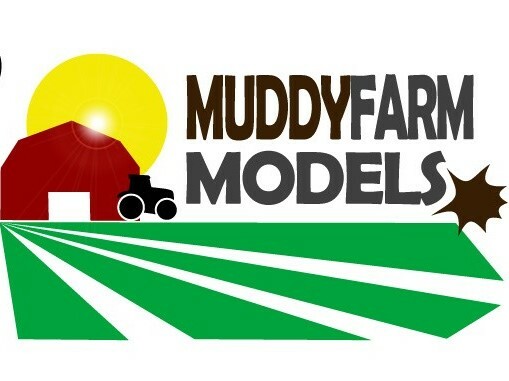 She also considerably enhanced the key message concerning our muddy tractor factory at Muddytrac Farm, giving a greatly improved and interesting narrative, which was exactly what we wanted. “We used Claire Savage Editorial to rework the language in our financial planning website – some of it was clunky and there was definitely room for improvement. 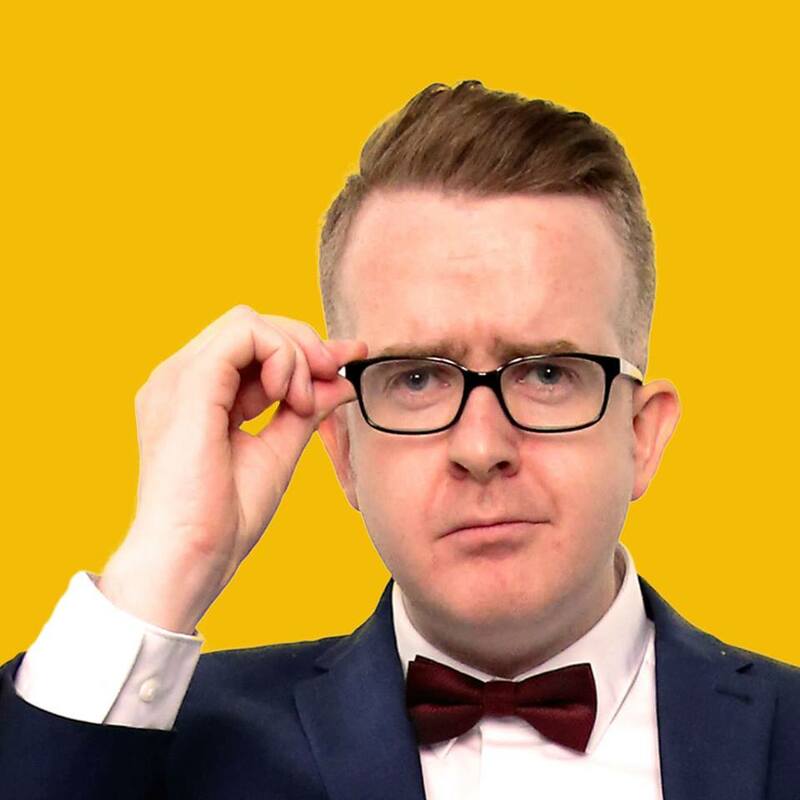 “I hired Claire to do SEO copywriting for seven pages of The Arcadia’s website, which included writing calls to action, headings and sub-headings. She met with me in person to discuss what was needed, and presented me with a written proposal, including an overall project price. 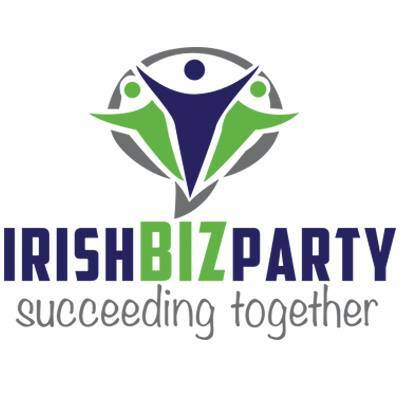 “Claire wrote a press release for #irishbizparty to publicise our campaign to support SMEs this Christmas with the hashtag #BuyFromAnSMEThisXmas. “We support local businesses on Twitter and wanted to encourage shoppers to buy local this festive season. “Claire got the message across clearly and succinctly, including all the key points in an easy-to-read format. “Causeway Enterprise Agency commissioned Claire to prepare copy for a series of case studies featuring local entrepreneurs. “I was delighted with the approach Claire took and she immediately grasped and understood the tone of the content I was looking for. The case studies engage and lead the reader to a point where they appreciate and instantly get the story behind the entrepreneur! “The standard of Claire’s work as a sub-editor for RE&D was excellent. Her headlines were imaginative and concise, and her attention to detail and the accuracy with which she worked was exemplary. “I worked with Claire for five years when she was a reporter with The Coleraine Chronicle. During that time, I found her to be a very talented and dependable journalist. “Claire was always reliable and would provide good quality copy on a variety of topical, local stories for the paper. “She could turn her hand to hard news reporting, news features and advertising features. She also regularly covered courts, councils, public meetings and off-diary bookings and her copy was always produced on time. “I’m more than happy to endorse the working relationship we had with Claire through the local media when she was there. I know that she is more than capable of fulfilling any commitments that come her way. “In our working relationship, I always found Claire very amenable, helpful and, most importantly, a nice person who went out of her way to accommodate anyone who wanted to get their message out there. “Claire has written several press articles regarding my work and fundraising escapades. She is quick to respond, courteous and so easy to get on with. “Her writing is in-depth, well thought through and engaging to the reader.